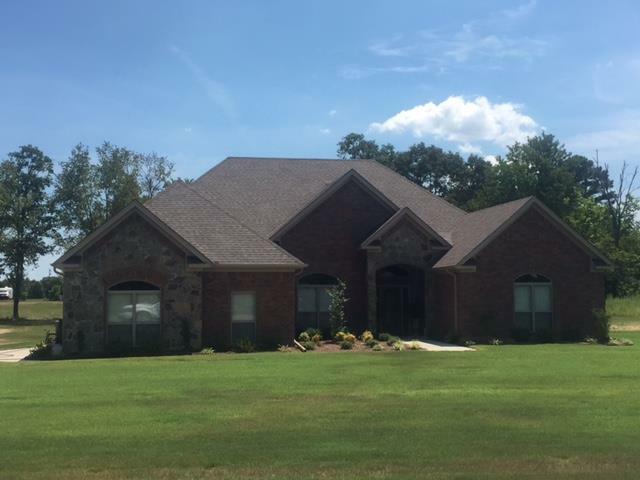 Cabot Real Estate & More! Welcome to my site! Christy Ward REALTOR®, PorchLight Realty; your local Real Estate Agent specializing in New Construction and exisiting sales in the Cabot, AR and surrounding areas! expert who is going to make your experience smooth and pleasant! Are you thinking of selling a property? 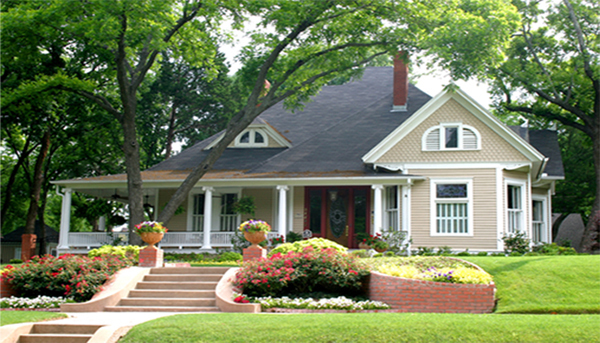 Allow me to provide you with a FREE Home Evaluation! Are you thinking of buying a property? Allow me to customize a search for you to keep you up to date on the current inventory available to you! This is a GREAT time to buy a new home! Interest rates are still low (but not for long!). If you have any question regarding a Real Estate transaction, please give me the opportunity to guide you through the process. No job is ever too small for my attention or too large for my abilities! Reach out to me today to get you on the right track for your new home!